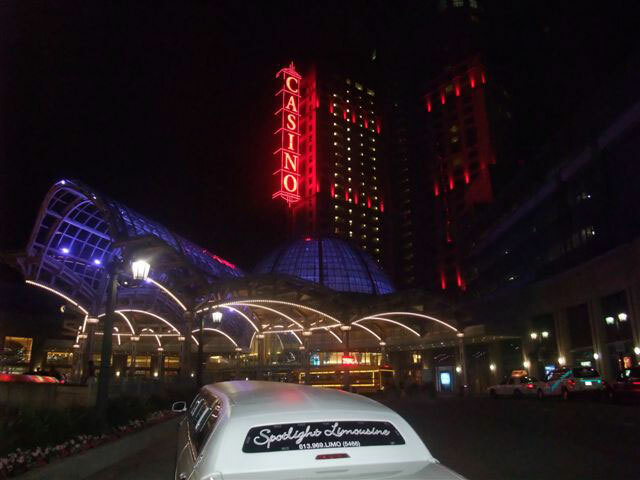 No need to go to Vegas, we have several excellent casinos right here with all the glitz and glory - Our casino Limousine service is a great Idea for a very fun day or night out with friends. Add a nice dinner reservation with the casino and "BINGO" you are in the Spotlight and envy of everyone around. Mom & Dad's Birthday or Anniversary? Wedding, Retirement or Office Party? Night out for your Special Lady, Husband or friend? A wonderful full day trip for any event. Call us at 613-969-LIMO (5466) or email us using the form below to book now or to request more information. Please call us at 613-969-LIMO (5466), or complete the form below to request a date or more information. For prompt service please provide as much important as possible.